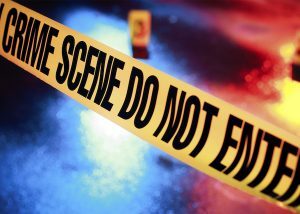 Detectives are continuing to investigate an apparent homicide that occurred today on the 1200 block of Havenhurst Drive. Lt. Daren Diviak of the West Hollywood Sheriff’s Station said a person fell from an apartment balcony and was taken to Cedars-Sinai Medical Center, where that person was declared dead. No further details are available at this time. Diviak said Fountain Avenue was closed for about an hour this afternoon between Havenhurst and Crescent Heights Boulevard while the incident was being investigated. More information on the incident will be reported as it becomes available. Possible Bomb in WeHo Sheriff’s Station Lot Prompts Closing of San Vicente Blvd. No details yet?——Not even the name/age of the victim? Hope to have more info tomorrow.